A quiet site alongside my home on a working farm. Pets and children welcome. 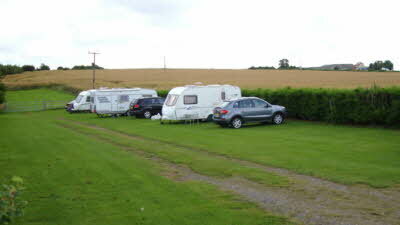 The site is off the road surrounded by open fields, has a central driveway, is part sloping but suitable for motorhomes. A dog walk leading to a garden centre with dining. Attractions nearby include golf courses, Consbrough Castle, Brodsworth Hall and Cusworth Hall, Yorkshire Wildlife Park, Doncaster Races, Lakeside Village, Cycle paths. PLEASE NOTE that the owner of this site would ask all visitors to pull off the road opposite the site entrance as this belongs to the farm, to enable members to open the gates and give them good visibility to enter the site. Collection, mainly under cover, of 30 Aircraft and Helicopters plus approx 40 cockpits, some open to sit in, and around 70 aircraft engines covering a century of flight. 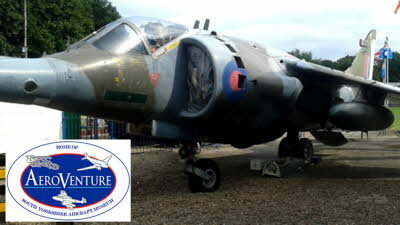 Special open days, model and gift shop with light refreshments available. Picnic tables are available for your own lunches. Situated right at the heart of the Dearne Valley, Old Moor is a wonderful place to come and watch wildlife. 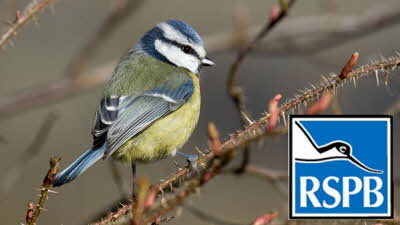 The skies, fields and open water are teeming with birds throughout the year. A remarkable adrenaline-filled experience awaits you as you take part in the awe-inspiring, bucket-list, daredevil activities of either Bungee Jumping or Skydiving - jumping from spectacular heights as you plummet to the earth below at heart-racing speeds! 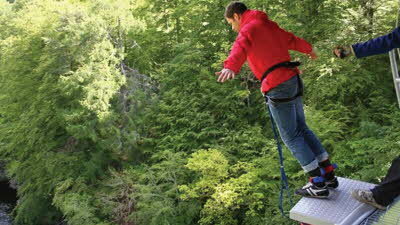 Your unforgettable experience will take place at one of Jump This' magnificent venues situated across the nation, so you'll encounter unbelievably picturesque views before you take the leap of faith! With over 25 venues located nationwide, Jump This is by far the UK and Ireland's largest Bungee Jumping and Skydiving provider! 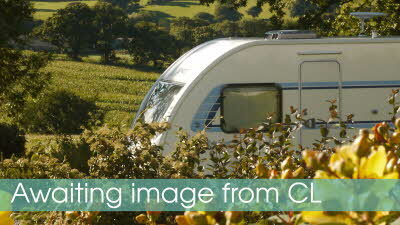 10% off for Members of the Caravan and Motorhome Club. 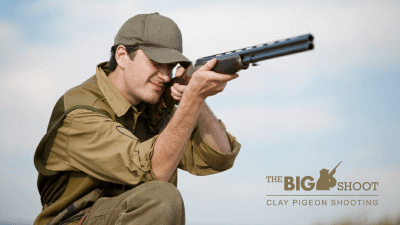 With over 150 spectacular shooting grounds located up and down the country, The Big Shoot is the UK and Ireland's largest Clay Pigeon Shooting network and strives to provide you with an unbelievable shooting experience! It doesn't matter whether you're a regular shooter looking to hone in them pre-existing deadeye skills or a newcomer looking to experience the thrills of cracking clays - everyone can enjoy the hilariously fun and competitive thrills that Clay Pigeon Shooting provides! Just returned home from a four night stay. The site was picked at random from the sites book without reference to reviews and it was an excellent choice. 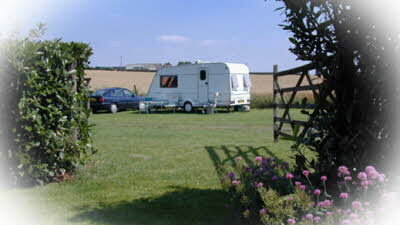 Lovely site, well maintained, good price and a very pleasant owner. With double gates and the large turning area opposite, access to and from the site is fairly easy.. 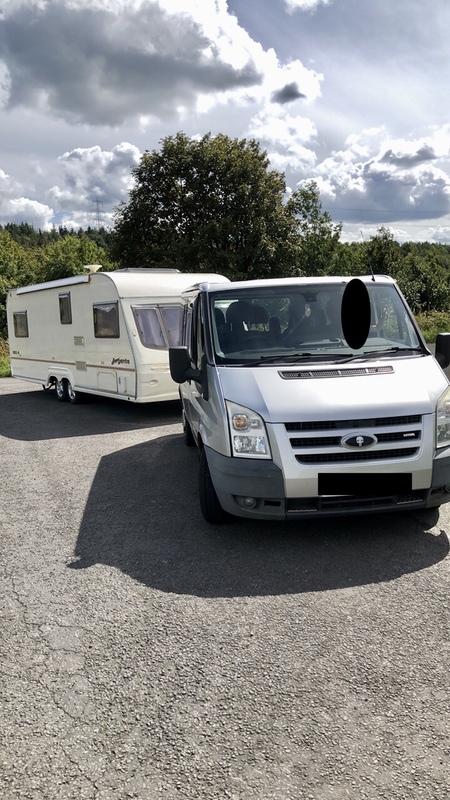 The turning area needs to be used for entry & exit as the nature of the road means it's not safe to wait on the highway whilst the gates are opened and closed.Traffiic can be a bit of a problem at times but doesn't detract from the overall positives of the site. Plenty to do in the area with the highlight being a visit to Brodsworth Hall being highly.ecommended. Will difinitely use again when we are in the area. For access, do as instructed and pull off across the road from the site in front of large barn onto farm access apron and open gates. Lovely site and even being close to the road, traffic noise is no problem. Owners are very friendly and helpful. 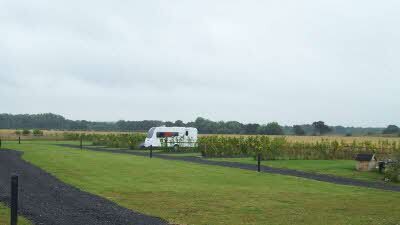 We enjoyed our 5 day stay and will certainly use the site again. 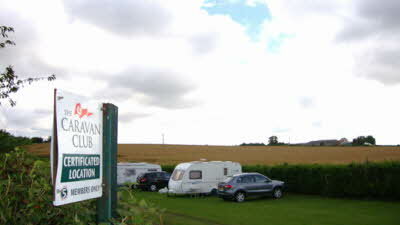 Stayed recently when passing through- great value and spacious enough site to allow good privacy. Owner very nice and it is close to a local golf course and garden centre (walkable across public footpath). We were there on a weekend night and the road seems quiet in the evening, we walked into the town and had an Indian (10 minutes walk) and would recommend that! 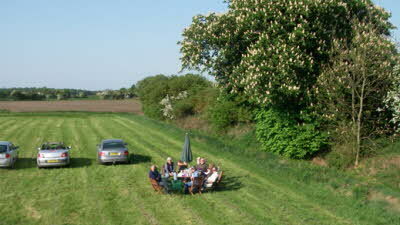 Easy walking distance to local pubs and also not far from M18. Site access is easy if you do as instructed and pull off in front of Large Barn onto farm access apron and open gates. I managed this with a 24ft twin axle and had no problems. Yes there is road noise in the day time and until about 9ish then it dies down. Our children found it fantastic to talk to the calves in the next field and also enjoyed watching the tractor seed drilling next door. Owner welcomed us on arrival and explained the places of interest. Will use again when visiting family in the area. This is our third year staying overnight at this CL and we have never met anyone at the house yet! We have always pushed our money through the letterbox despite several visits to the house to pay! Very trusting owners. The access is a bit dangerous but we always drive as if we are going to go into the farm across the road and make a complete u turn. On each occasion we have stayed there I have had to stop the traffic so we can pull onto the site. It is a very busy B road and the noise can be irritating. However we have returned for 3 visits as its a convenient stopover for us.